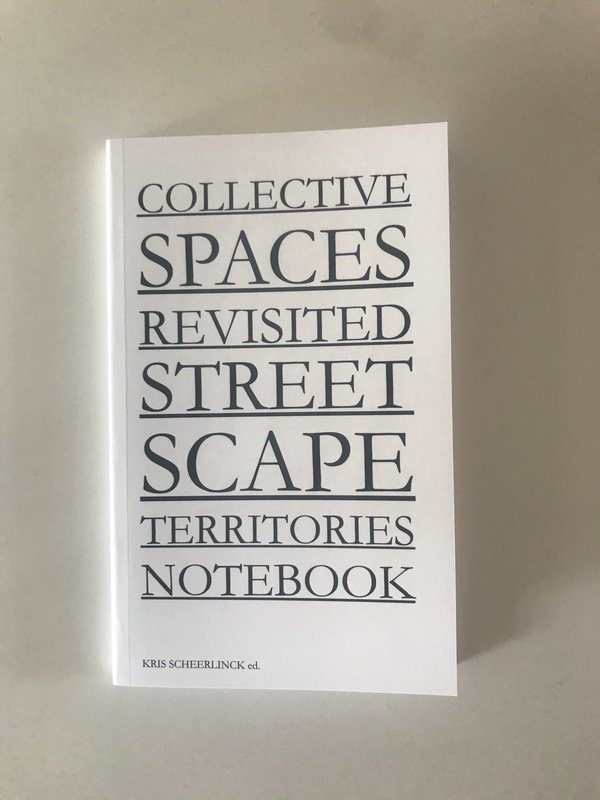 Today, we release the latest notebook in the series of Streetscape Territories Notebooks, this time with the title “Collective Spaces Revisited”. This tenth notebook addresses the making of collective spaces on a theoretical as well as on a design level: this publication seeks to present sidenotes on the needed redefinition of the notion of “collective spaces” and unveil the multiple ways these spaces can operate in different contexts and how architects, urban designers or landscape architects can implement coherent design approaches to achieve socially, culturally and economically sustainable environments. The collection of short essays follows up on the “Collective Spaces” Streetscape Territories Notebook (2013), where initial findings and mapping analysis of various urban projects was presented. This notebook includes a wide range of findings and experiences of various members (doctoral researchers and professors) of the “Urban Projects, Collective Spaces & Local Identities” research group (Department of Architecture, KU Leuven). This publication was conceived as a notebook, a starting point for further discussion on the topic of Collective Spaces. I thank the Faculty of Architecture and all collaborators of the research group for their valuable contribution to this discussion. To purchase the notebook, please send email to kris.scheerlinck@kuleuven.be, ben.robberechts@kuleuven.be or check http://nl.blurb.com/user/Streetscapes. All notebooks are also available at the libraries of the Faculty of Architecture, KU Leuven.